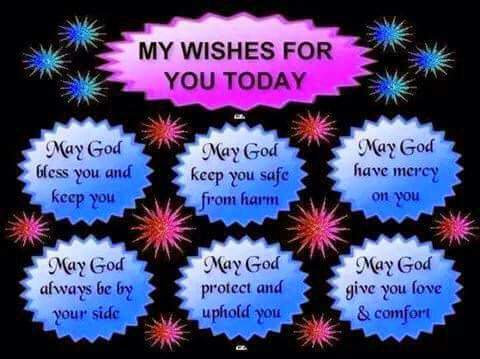 Posted by osarobohenry on November 16, 2015 in Wish and tagged Best wishes, Blessing, God's favor, God's Grace, God's Mercy, Victory. all these blessings and more be yours also — in Jesus Name, Amen! Amen and Amen in the name of Jesus Christ. Thank you my friend for the blessing. I appreciate. Amen… and many blessings to you too! !